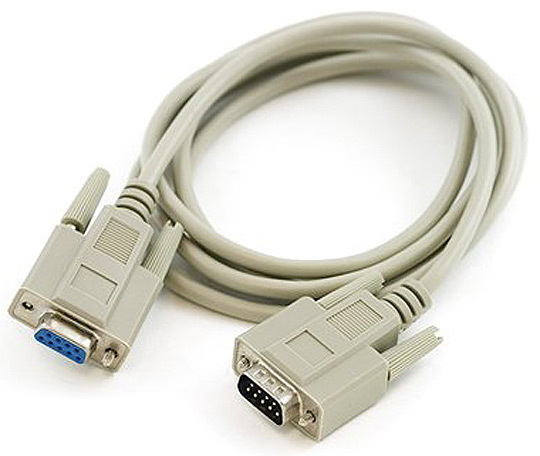 Can I use ARM-USB-OCD-H with EW-ARM? IAR EW has support for GDB and works with ARM-USB-OCD-H. I am currently using operating system X. It has FTDI drivers, how should I alter them to work with my installation? 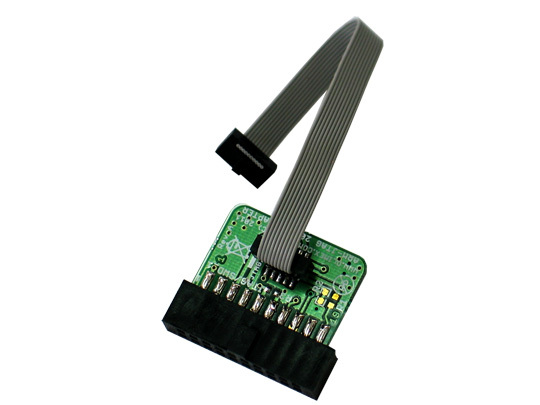 FTDI provide drivers and instructions at their web site, download them and use our ARM-USB-OCD PID: 0x002b, VID: 0x15BA to install the drivers. I have LPC1227 board and can't program it with your OpenOCD debugger. What do I do wrong? LPC1227 lacks JTAG according to the microcontroller's datasheet. 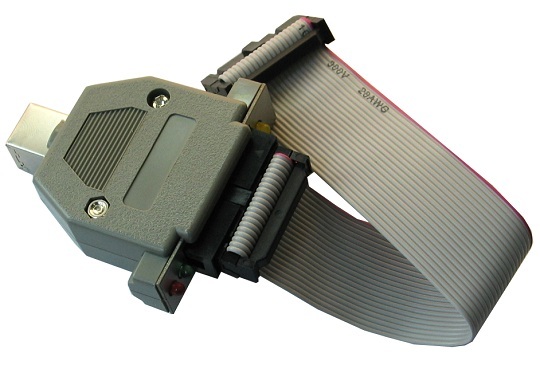 The board can be programmed only via SWD (Serial Wire Debug) interface. Olimex OpenOCD debuggers have JTAG by default. 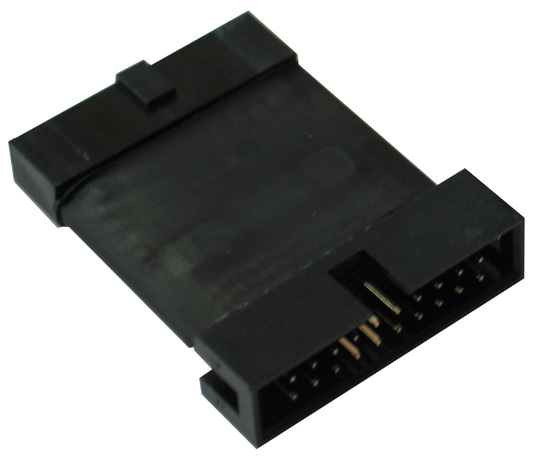 You would need an addiitonal adapter – ARM-JTAG-SWD. Right click on a blank space in the targets window and select "New Target Interface > Generic FT2232 Device". 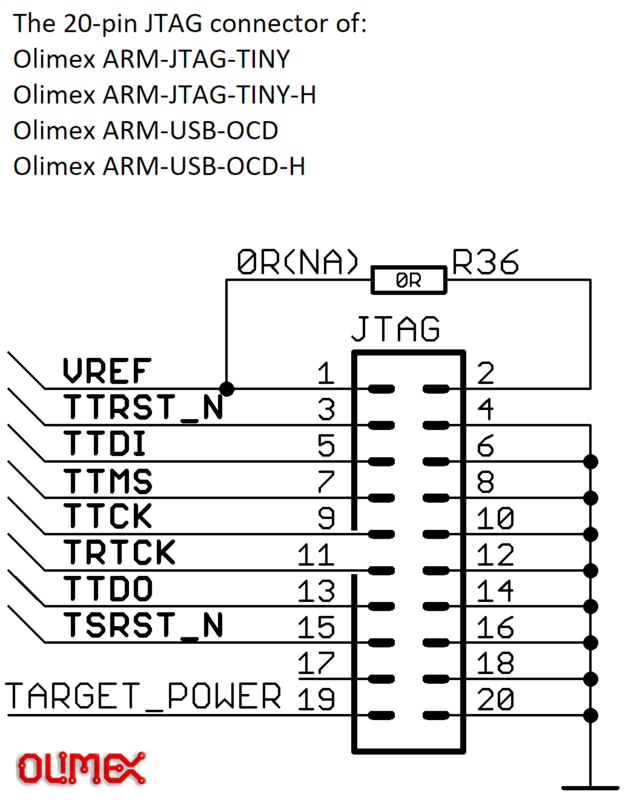 In CrossWorks 1.7 there are Target interfaces for Olimex JTAGs, note that RTCK is not used with a FT2232 design so your JTAG clock should not exceed 1/6 of your target MCU clock or the JTAG will lock up, start with JTAG divider 10 and decrease until you are able to debug to find your own value for your target. Can I debug high voltage targets with ARM-USB-OCD-H? 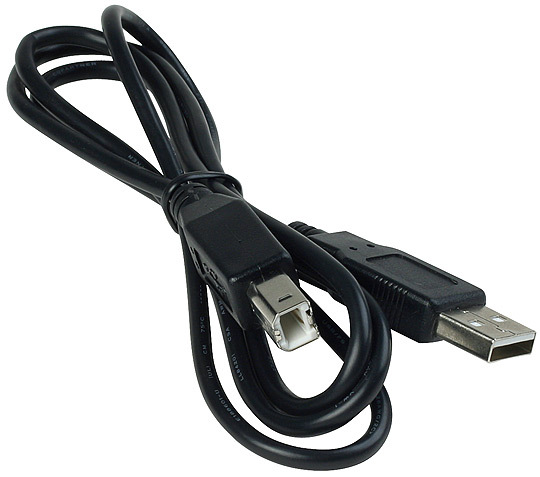 ARM-USB-OCD-H is not isolated, but you can use a USB-ISO isolator device to protect your PC while debugging high voltage targets. Howdy, guys. I can't program my MSP430 and PIC16 boards with your robust debugger. I need help ASAP. Technically, it is possible to program targets different than ARM using our OpenOCD debugger. Practically, almost all users use the debugger for ARM programming and only ARM targets are officially supported. There is a reason that the prefix in the name of the debugger is 'ARM-'. I am the maintainer of a commercial IDE with custom debugger code. I want to include support for your OpenOCD tools in my software, however I can't find specific information. It is obviously a win-win situation for both parties. Is it possible to provide me with more specific technical information for your debuggers? 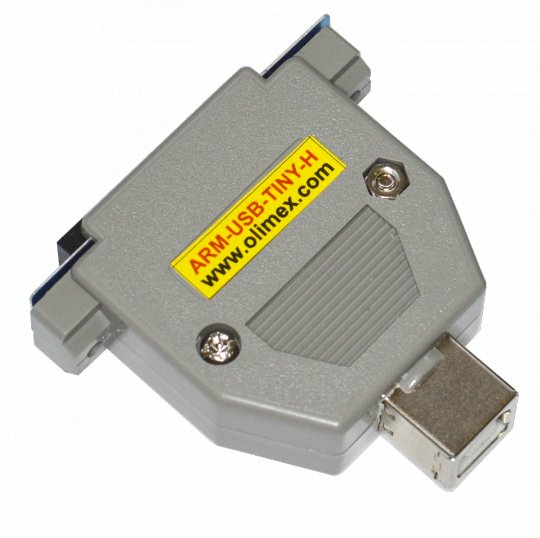 Olimex can provide the necessary information and cooperate with interested parties if they want to add low-cost USB debugger support to their C compilers and IDEs.